Located 1 mile from Mercedes Benz stadium and ongoing development. Duplex unit containing 6 rental rooms and 2 bathrooms per side. Two kitchenettes, 2 coin operated washer and dryer units that produce additional income. 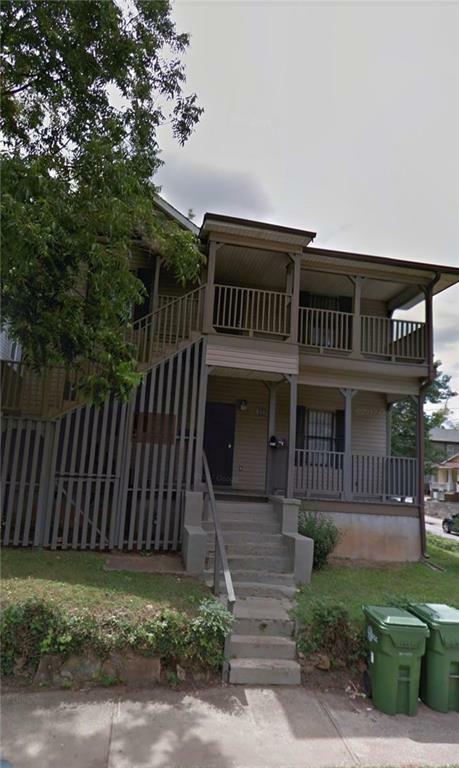 Owner has done extensive repairs including installing 2 new hot water tanks, roof repairs, replacing plumbing in bathrooms and replacing HVAC systems. Property being sold AS IS. Listing provided courtesy of Lacy And Associates Llc.